QUESTION: Does God answer prayers? We perceive/experience God to three extents: as brahman (the fundamental “energy” of life and existence: consciousness itself, pure and without any adjunct), as paramātmā (a distinct conscious entity who sustains all the world’s subjects and objects), and as bhagavān (a blissful infinite personality enjoying consciousness to the fullest, in relationships with infinite other conscious personalities). Brahman has no ears and perceives no sound, so doesn’t “hear” prayers, or anything else. Bhagavān has ears and perceives sound, but still is completely neutral towards the world that 99.9% of prayers are all about. Yet, if your prayer is the rare type that has some significance to the real world where subjects and objects are absolutely integrated to their origin and whole, he will eagerly respond. However bhagavān is kind and generous by nature, so to whatever extent your prayer for things in the disintegrated world are not harmful to yourself and others in the long run (which they usually completely are), and does not drastically violate what you and yours really deserve (which they usually completely do), bhagavān will arrange for the gods to adjust the timelines and fulfill your prayers. Therefore most people with conventional desires prefer to pray to the immediate gods of the world, which can be either supernatural or ordinary (government figures, CEOs, powerful friends, etc.) depending on your own scope of vision. But God Answered My Prayers! The truth is that their prayer must have met the above criterion, or (far, far more likely) they coincidentally had the karma to get what they happened to pray for. The prayer’s timing is also orchestrated by karma to give us a nudge towards religion and god, which in due time in this life or a future life, may blossom into a full-fledged spiritual awakening. Which is really the only long-term good. Dear God, Change my Karma. Take my Sins. Most people think karma is something God should save them from (case in point, “Jesus takes your sins” a.k.a. “guru takes all your karma“). These are bedtime stories for spiritual infants. Karma is what you deserve. No one but you (yes, not even God) can save you from that. You simply have to change your actions to be more selfless, dutiful and responsible. There is no way around it, and that will prove far more effective than prayer for 99.9% of what you pray for. Prayer does give the psychological effect of respect for divinity, which is helpful to making us more selfless, dutiful and responsible. So in that respect, it is also good. 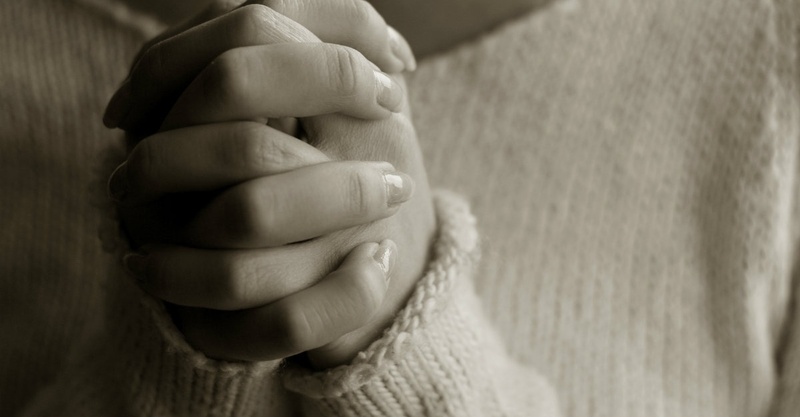 There is no point to discouraging prayer. But please know that, for what you probably want to get from your prayer, prayer without action is like a seed without a field. Previous Questions and Answers about “Aham brahmāsmi”, Ego, Humility, Karma, Good Karma, Ātma, and Brahman, from chapter 13 and 8 of Gītā. Next If we are Parts of God, Why are we so Ignorant?